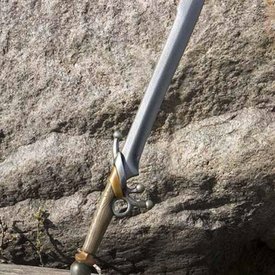 This cutlass is inspired by historical navy cutlasses. 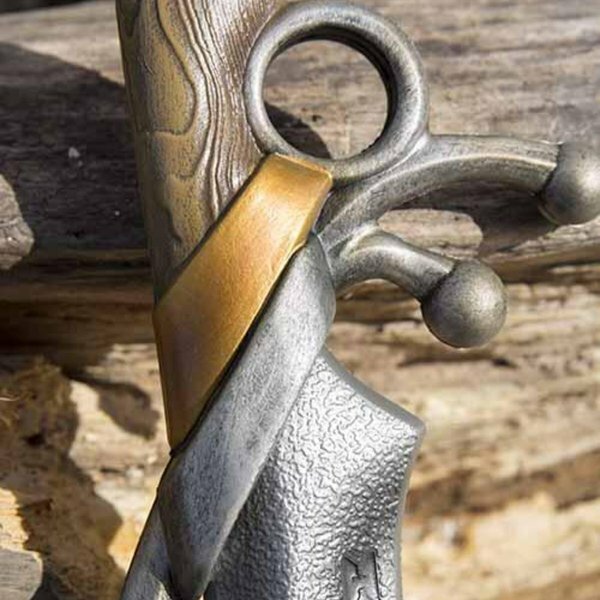 The cutlass was used during the seventeenth and eighteenth centuries, especially in the maritime this was the most used weapon. 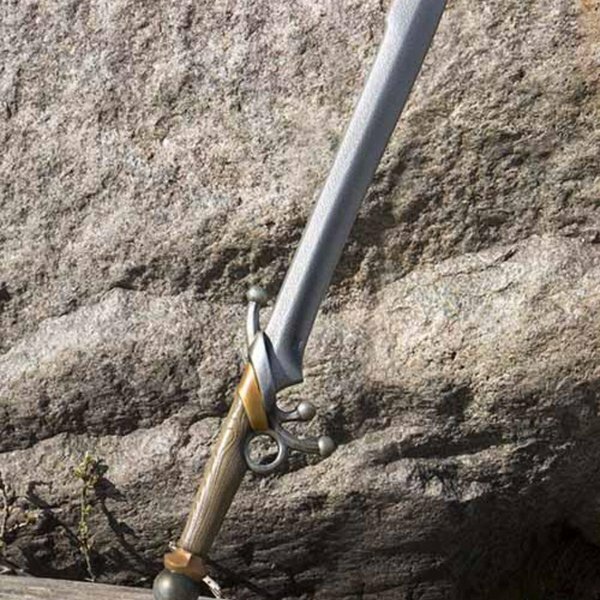 This LARP cutlass is made lifelike and has a finger ring for extra power during the handing out of a blow. 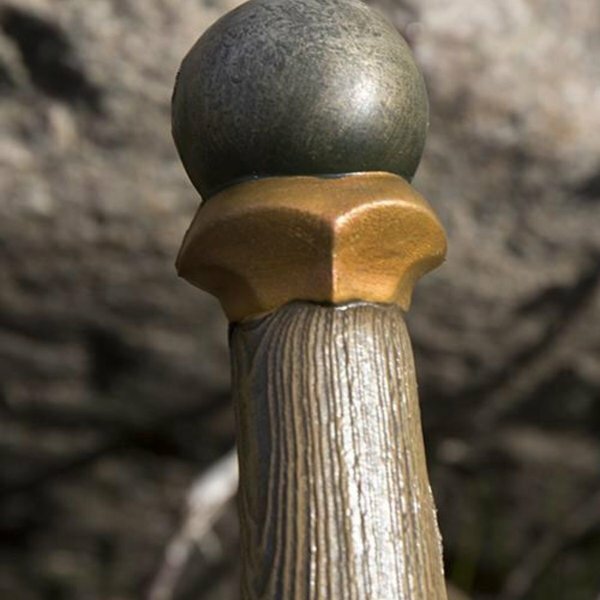 The grip has the structure and is painted like a wooden surface and the blade looks like steel. 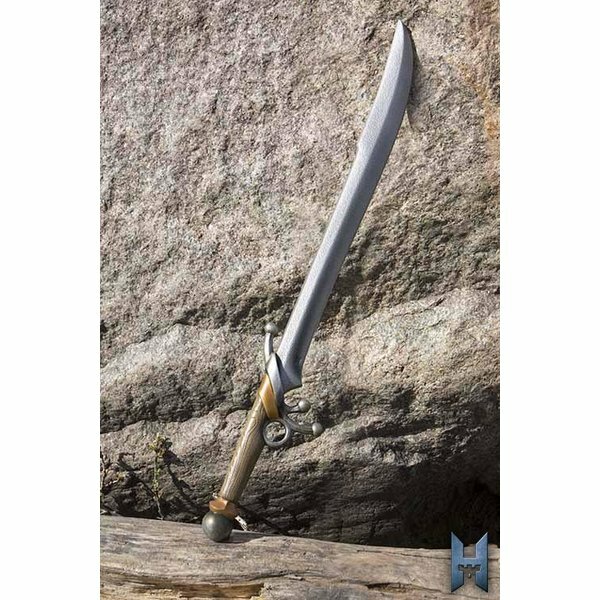 This LARP cutlass is a perfect weapon for characters like pirates, sailors, sea traders, robbers, hijackers, captains and the like.